INSIDE 9/11: Hour Three gives a detailed and moving account of what exactly happened on the tragic day of September 11th. In the early hours of this historic morning, nineteen al Qaeda soldiers pass through airport security, ready to enact Osama bin Laden’s carefully orchestrated “Planes Operation.” The group is led by four men who have received extensive flight training and are prepared to crash passenger jets into chosen targets. Once the hijackers board and take control of their four separate planes, they begin their descent on what they perceive to be symbols of American oppression. At 8:46 AM, American Flight 11 crashes into the upper portion of the World Trade Center’s North Tower. Less than twenty minutes later, United Flight 175 crashes into the South Tower, making it clear that this is an intentional attack. The FDNY and various other rescue workers make a desperate attempt to save those trapped in the upper levels of the buildings, but many cannot be reached. Hundreds of lives are lost and injuries sustained as the disaster escalates – and it is about to further intensify as the other two hijacked planes rapidly approach the Pentagon and the capital city, Washington, D.C.
Bryan Murray is on a journey to find out what life was like for people working as servants in the Big Anglo-Irish Houses that dominated the Irish landscape for 300 years. In this episode, thirteen descendants of servants return to Strokestown House in Roscommon to take up servant duty and Bryan looks at the turbulent history of how these houses came to dominate the rural landscape. Most fossil discoveries of human relatives consist of just a handful of bones. But down in this hidden chamber, the team uncovered an unprecedented trove—so far, over 1,500 bones—with the potential to rewrite the story of our origins. They may help fill in a crucial gap in the fossil record and tell us how Homo, the first member of the human family, emerged from ape-like ancestors like the famous Lucy. 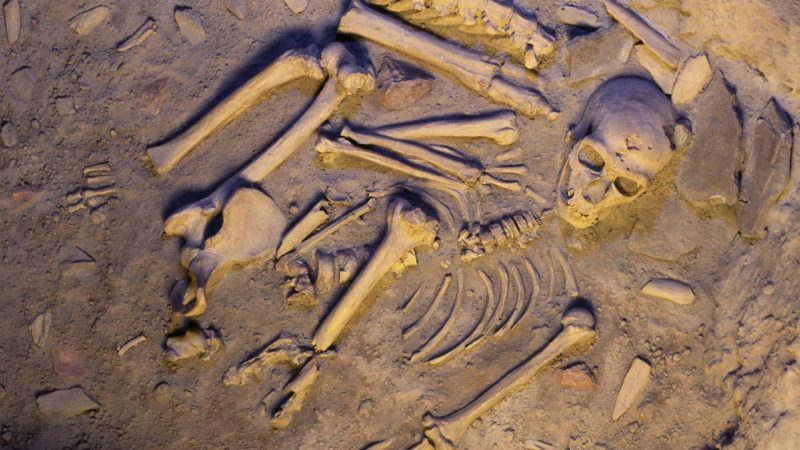 But how did hundreds of bones end up in the remote chamber? The experts are considering every mind-boggling possibility. Join NOVA on the treacherous descent into this cave of spectacular and enigmatic finds, and discover their startling implications for the saga of what made us human.